REGISTER BY 1st of March 2019 -> REGISTER HERE NOW! The Cultures of Thinking initiative considers education to be a social and cultural endeavour whose goal is the development of both the individual and the group as effective learners and thinkers, able to engage with and adapt to a changing world. Within this context the most important assessment question we can ask ourselves as educators is: Who are our students becoming as thinkers and learners as a result of their time with us? Learning is a product of thinking. If we want our students to learn well and develop understanding, we must create cultures of thinking that actively engage students in thinking on an ongoing basis. However, this isn’t always an easy task. Schools and classrooms are not always set up to encourage thinking. Furthermore, by its very nature, thinking is a rather invisible and elusive process. How do we as teachers promote students’ thinking, recognize it when it occurs, and make thoughtfulness permeate our classrooms? To create a culture of thinking, educators must work together to create a school environment whose structure and purpose actively encourage a high level of focus on the practical and concrete ways educators can create a culture of thinking in their schools and classrooms, foster the kinds of thinking opportunities that lead to deep understanding of content, and how to look for evidence of student thinking and understanding. Participants will be introduced to a variety of thinking routines: what they are and how they can be used to create more thoughtful classrooms with student thinking, both individually as well as collectively, and where the thinking of all group members is regularly promoted, valued, made visible, and pushed further as a part of the ongoing, shared enterprise of the group. During the workshop, we will focus on the practical and concrete ways educators can create a culture of thinking in their schools and classrooms, foster the kinds of thinking opportunities that lead to deep understanding of content, and how to look for evidence of student thinking and understanding. Participants will be introduced to a variety of thinking routines: what they are and how they can be used to create more thoughtful classrooms. What is a culture of thinking? How can the cultural forces that exist in each classroom support and further develop a culture of thinking? How can educators use thinking routines to structure, scaffold, and support students’ thinking? How does our language and questioning support students’ thinking and learning? All classroom teachers, middle leaders and senior leadership teams K-12 who genuinely think that education must be about more than literacy, numeracy, grades and trophies. It is helpful, where possible, to have at least two members of the same school who can sustain and transmit their Cultures of Thinking expertise together when they return to school. Laptop, tablet, smart phone – or good old-fashioned pen and paper. Internet access not required. Ron Ritchhart has been a researcher at Project Zero, Harvard Graduate School of Education since 1994. His research focuses on understanding how to develop, nurture, and sustain thoughtful learning environments for both students and teachers. His interest in “cultures of thinking” has lead him to conduct research in such areas as intellectual character, mindfulness, thinking dispositions, teaching for understanding, creativity in teaching, and the development of communities of practice. Ron’s research is classroom and school-based, believing that teaching is a complex art and science that must be understood in context. A strong theme of learning from best practice runs throughout much of Ron’s work. 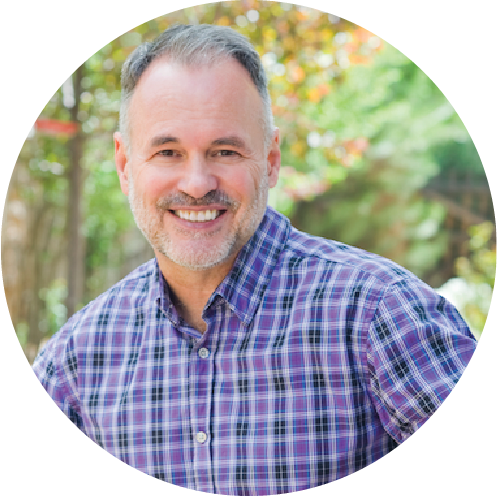 On many of the projects on which Ron has worked, he has produced videos of best practices related to teaching for understanding, creative and innovative teaching, and the use of thinking routines. Prior to joining the Project Zero research group, Ron taught for fourteen years. He began his teaching career in New Zealand teaching 35 six and seven year olds in a state school in Christchurch as part of a teaching internship program. From there he taught art in Indiana before moving to Denver, Colorado where he taught third and fourth grade. Frustrated with the way he was teaching mathematics, Ron pursued a mathematics education degree and later taught middle school mathematics. In 1993 he received the Presidential Award for Excellence in Secondary Mathematics Teaching. Ron earned his Ed.D. degree (2000) in human development and psychology from Harvard University. Ron’s research on how teachers create thoughtful learning environments that support the development of students’ intellectual character was the basis for his book: Intellectual Character: What it is, Why it matters, How to get it. His framework for understanding group culture detailed have been influential in shaping education in schools and museums throughout the world. His book, Making Thinking Visible, explores how teachers around the world have been using the ideas of Ron and his colleagues at Project Zero to improve students’ learning. Prior to attending Harvard, he earned an Master or Arts degree (1990) in curriculum and instruction from the University of Colorado at Denver, and a Bachelor of Science degree in education from Indiana University. 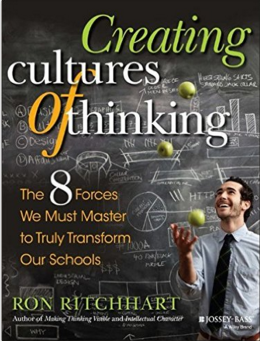 Ron's latest book 'Creating Cultures of Thinking' (2015). 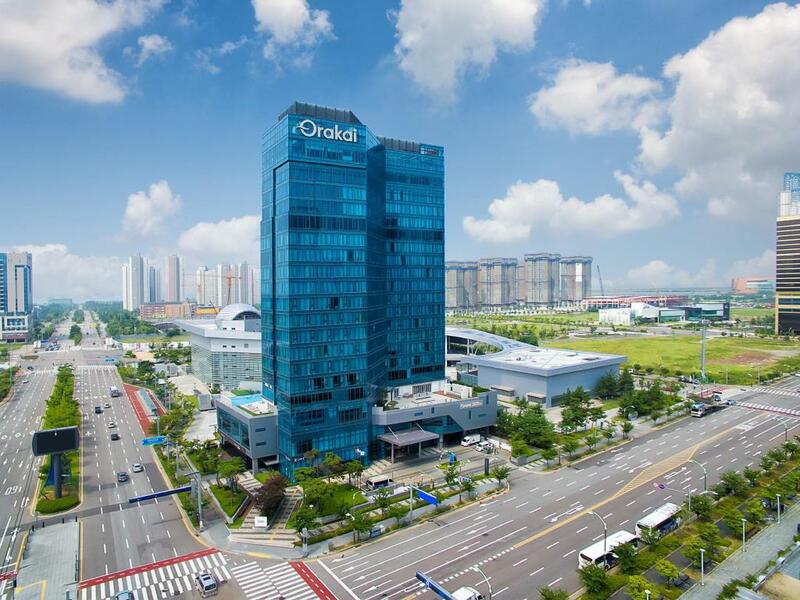 Songdo is conveniently located 20 minutes from the Incheon International Airport (ICN). This airport is sometimes referred to as Seoul Incheon International Airport and is Korea's main airport. Upon arrival, head to the Incheon Taxi ranks outside door 5 of the arrivals wing. A metered taxi from the airport to Chadwick International should cost about 35,000KRW. 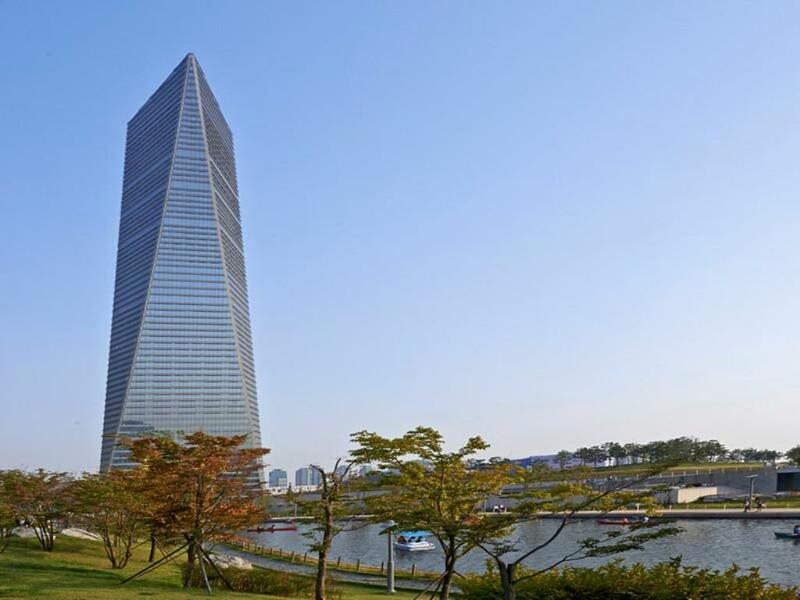 Songdo is accessible from Seoul using the metro system (Incheon Line 1) or express busses. 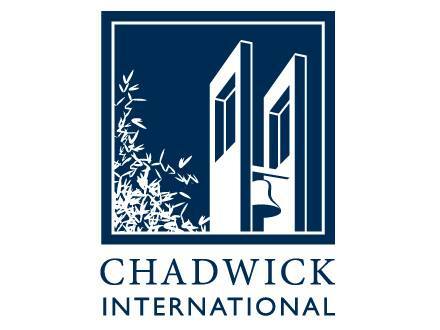 More detailed maps and route numbers are available on Chadwick International's webpage. Parking is available on campus. This is an open workshop, there are no qualification or entry requirements. We welcome all teachers, teaching assistants and school leaders. This workshop is confirmed – you may book your travel and accommodation once you have completed registration. We do not refund fees, however you may send a different participant from your school in your place if necessary. If this occurs please email workshop organisers to inform them (admin@prolearnint.com). Professional Learning International reserves the right to cancel the workshop in the event of any unforeseen circumstances. 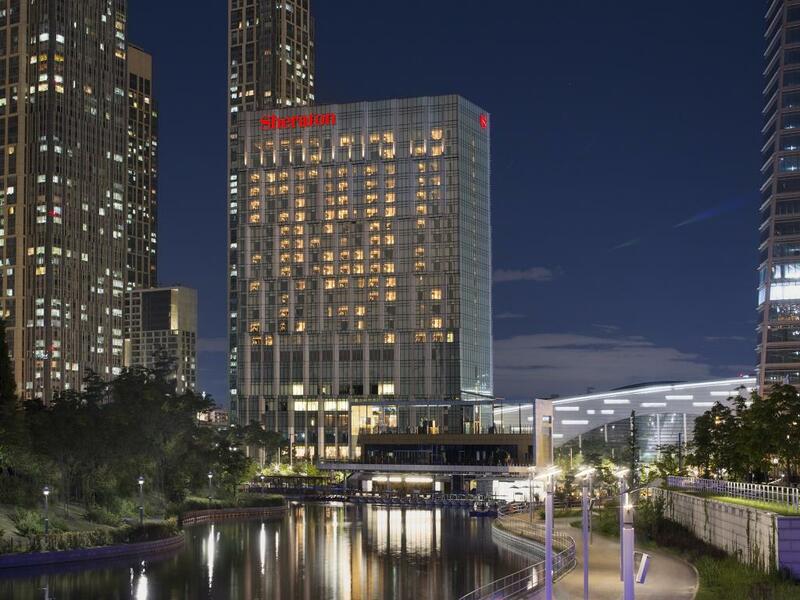 Professional Learning International will not be responsible for any expenses relating to your travel if the workshop is rescheduled or cancelled, please be sure to take out travel insurance. In the event of rescheduling or cancellation Professional Learning International will issue a refund of the workshop fee. The workshop fee includes lunch on both days. Upon course completion you will receive a certificate of participation with the total number of professional development hours.